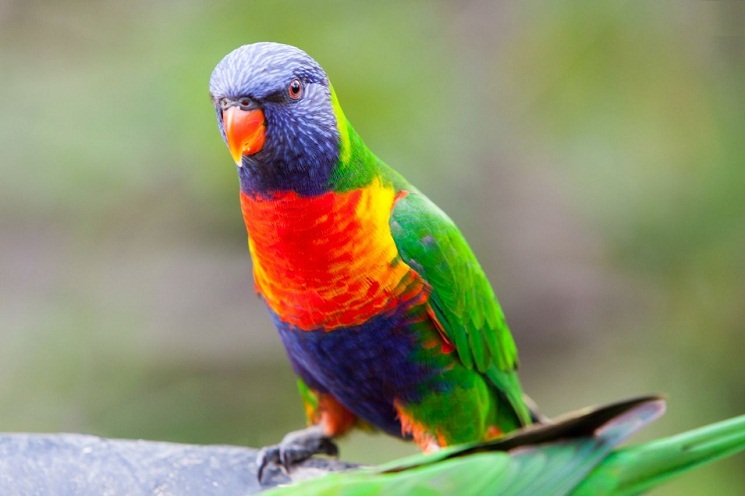 The rainbow lorikeet, with its Australasian origin, is a medium sized vibrant parrot known for its breathtakingly colorful appearance justifying the name. Like any other members of lorikeet family, these birds are also recognized as “brush-tongued parrots” due to their unique ways of excavating nectar and pollen from flowers. Color Blue head and abdomen, red chest with black-blue strikes, green wings, tail, and back. Yellow rump with dark green streaks. 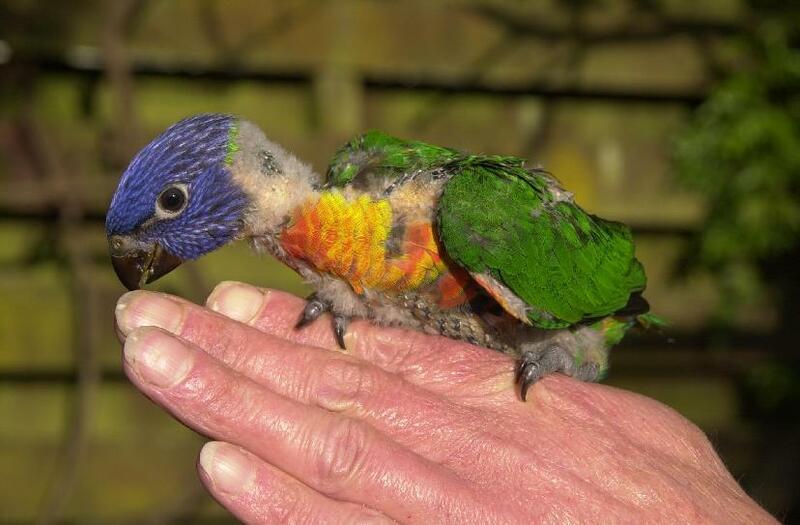 Baby rainbow lorikeets sport gray beak which changes to orange as they age. 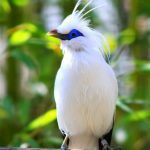 The convivial bird with its exuberance and friendly nature makes a good human companion. 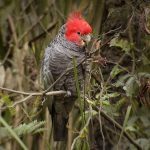 Although its chattering and singing can be amusing for you, its loud and shrill voice might not make it an ideal pet choice to own if you live in an apartment. 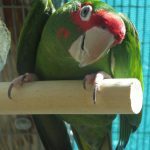 Accommodate your bird in a roomy cage sizing 48X35X48″ conducive to its flying. Besides a wide range of toys (sans strings) for its entertainment, you may incorporate a moderate sized nest box. It can endure minimum 40°F which can go up to 90°F. 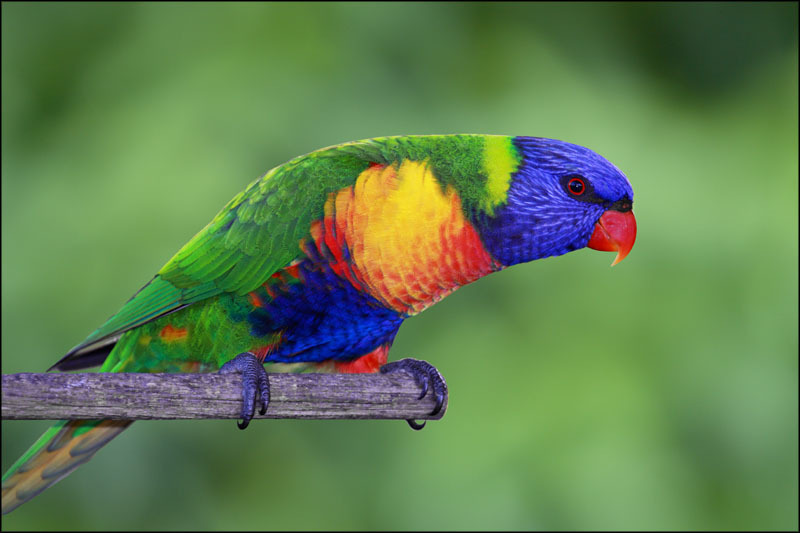 A rainbow lorikeet is an impish bird, always busy either in playing with toys or doing some amusing tricks. It loves to spend time outside the cage and often shows reluctance in getting back. 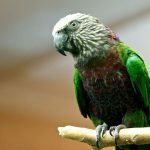 This intelligent bird can flee from the cage by unlocking itself so you should always stay watchful. There is no lack of enthusiasm, so as a result of being over excited by fear it can bite sometimes. 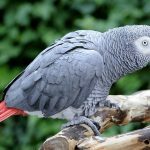 You can tame your pet by proper training and introduce it to other family members to avoid sole attachment with its owner. 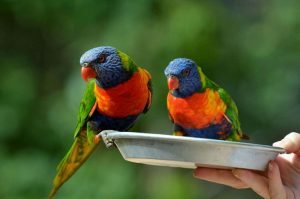 Most of the time, a rainbow lorikeet ends up learning words and entertain others with its talking. 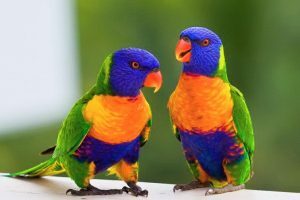 A single bird demands quality time from its owner, while a pair stays content in each other’s association. 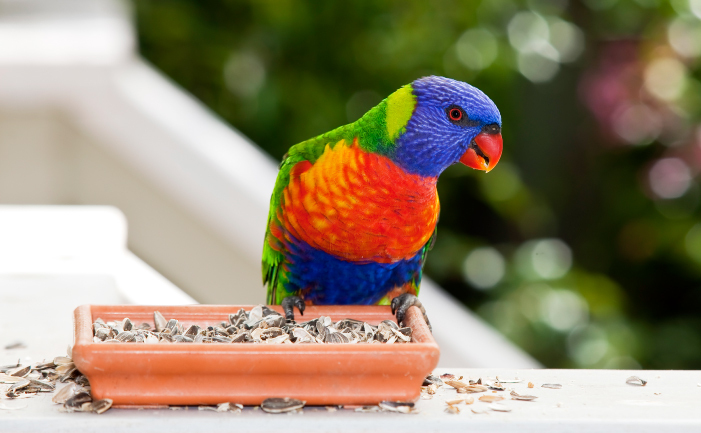 Feed your rainbow lorikeet nectar mix (either wet or dry) daily. You may also provide pollen mixture, breadcrumbs, baby cereals, oats, eucalyptus flowers, and sunflower seeds. It is susceptible to have health hazards due to iron enriched foods, so refrain from giving it foods containing high iron. Keep your rainbow lorikeet spick and span by making it bathe daily either through a mist spray or shallow bath. Ensure the hygiene by making the cage clean and spotless from dirt, dust, and liquid droppings. Get rid of the uneaten food before you offer the fresh ones. A rainbow lorikeet can suffer from any sort of nutritional deficiency, hemochromatosis (excess iron), fungal disease like aspergillosis, losing feathers and pneumonia. Consultation with a veterinarian would be the viable solution in such cases. 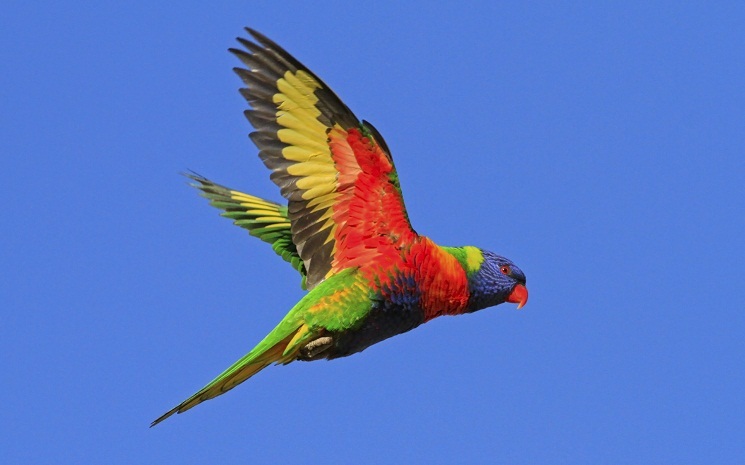 Rainbow lorikeets usually come with a price tag between $600-$1,000. 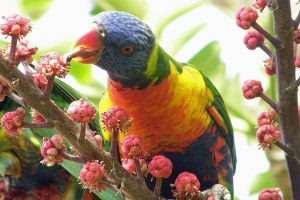 Male rainbow lorikeets feed females while they incubate the eggs. 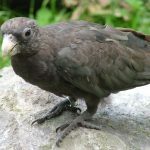 They roost in a unique posture, by laying completely upside-down that too on their back and sometimes wrapping pieces of clothes or blankets. 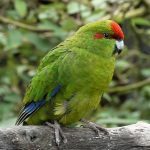 This species has more than twenty subspecies. Wild rainbow lorikeets have been considered as pests from 1960 after this species was mistakenly released in numbers in Western Australia. Rainbow lorikeets remain monogamous throughout their lives. Red-collared lorikeets were previously considered as a subspecies of rainbow lorikeets, but not anymore. 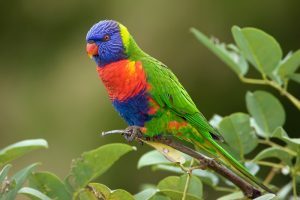 One Response to "Rainbow Lorikeet"
I found a rainbow lorikeet in my garden here in malaysia.my 2 pet dogs have never seen it before. so they thought it was a toy bird but as soon as they touched the rainbow lory it flew away and my dogs started chasing it around my garden.